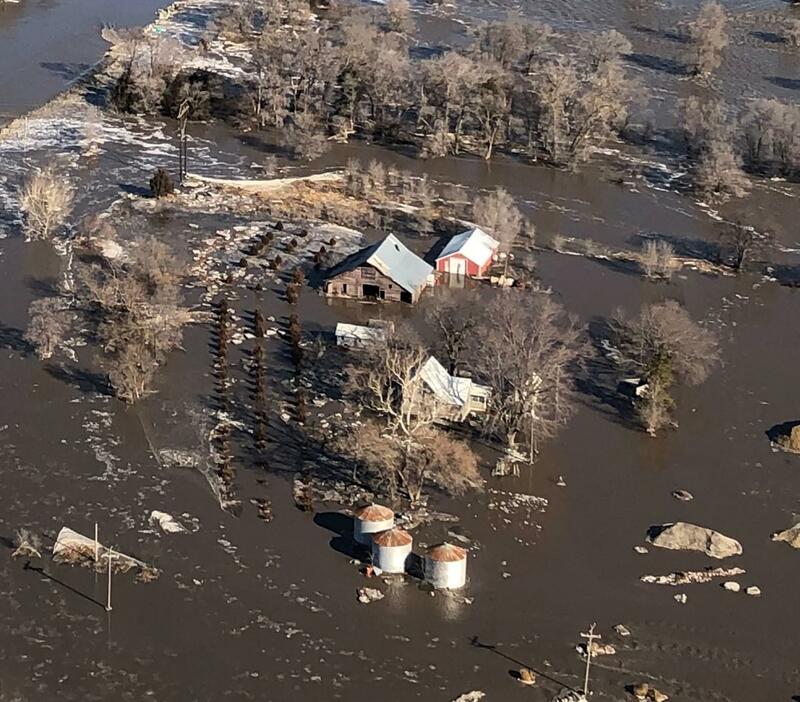 “Nebraska Labor Commissioner John H. Albin announced that 12 additional counties are eligible for Disaster Unemployment Assistance (DUA). Antelope, Boyd, Burt, Cuming, Hall, Howard, Madison, Nance, Pierce, Platte, Saline, and Stanton counties are now eligible. The filing deadline is May 13.